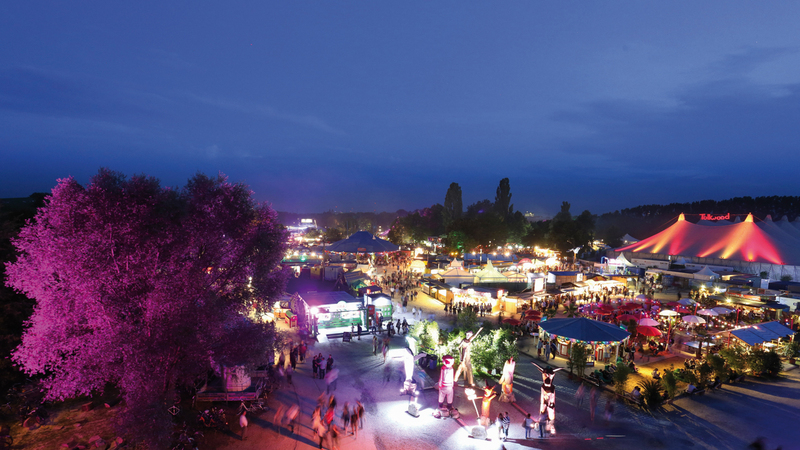 Tollwood’s „Market of Ideas“ stands for organic culinary delights and artisan craftwork from all over the world. 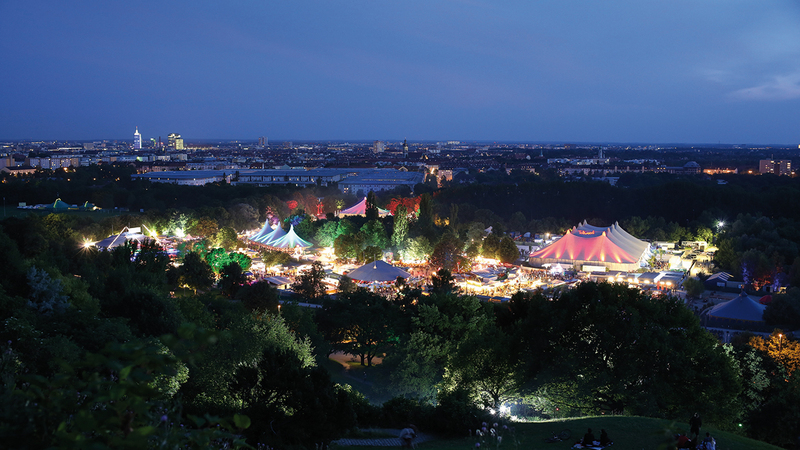 It belongs to Tollwood like the theater, concerts, art and environmental activities. At lovingly designed stalls, visitors can discover fascinating crafts and try organic certified food from around the world. 50 food stalls offer organic food and drinks from over 20 nations, including many vegetarian and vegan treats. 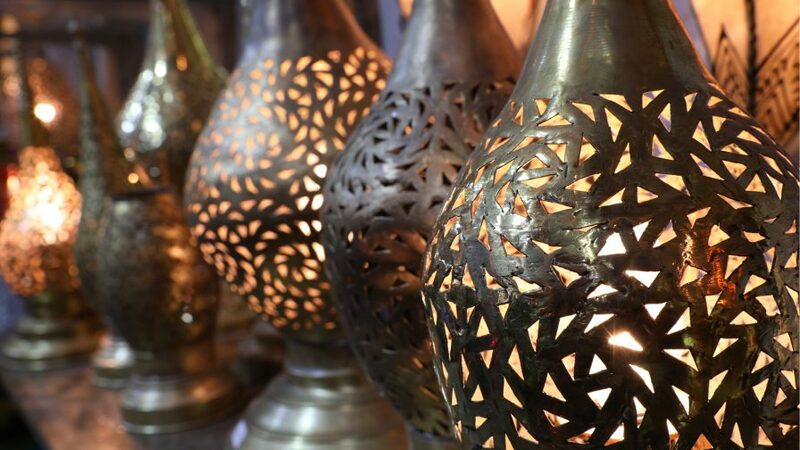 Visitors can buy international handicrafts and local goods with a clear conscience: goods that come from the so-called developing countries bear the “fair trade” seal. 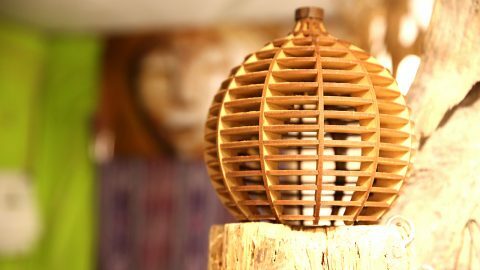 Various international exhibitors offer unique craftworks as well as country-specific goods and food. Tollwood makes sure that all products from the Global South, i.e. coffee, tea, chocolate, have the “Fair Trade” label and therefore contributes to more equality. 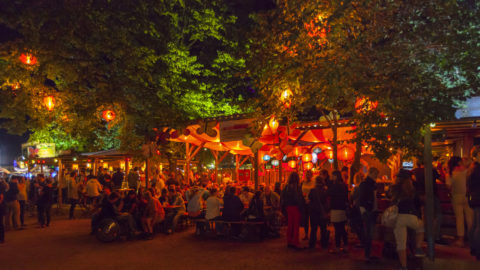 Tollwood’s offer of food stalls is as diverse as the festival itself. Since 2003, all 50 restaurateurs at the “Market of Ideas” offer 100 per cent organic food. 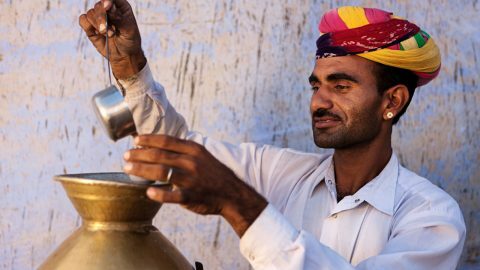 Starting with Indian Thali, to homemade burgers and sweet Baumstriezeln: there is something for each taste and also a vast variety of vegetarian and vegan organic food. How can I apply for a stall at the „Market of Ideas“ and when is the deadline? 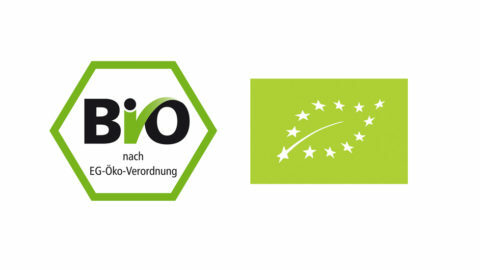 You can find more information on our homepage. I am looking for a job in gastronomy or at one of the market stalls. Who can I contact? 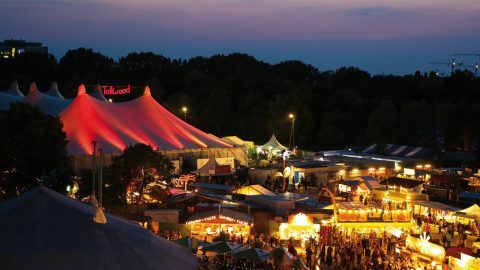 All enterprises, exhibitors and restaurateurs alike, who sell products at Tollwood are independent and have their own personel planning. 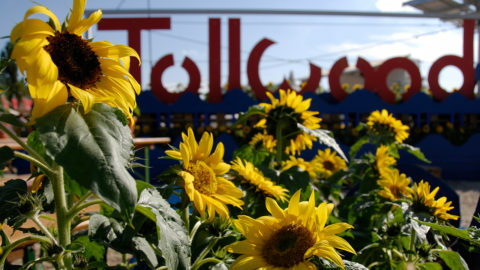 Tollwood is not offering jobs for market or food stalls. Regarding data protection laws, it is not allowed to pass on contact information. The exhibitors publish current job offers at Tollwood-Marktforum. On this platform it is also possible to publish a job application and to get in touch with the exhibitors directly. Does Tollwood mediate between exhibitors and buyers? 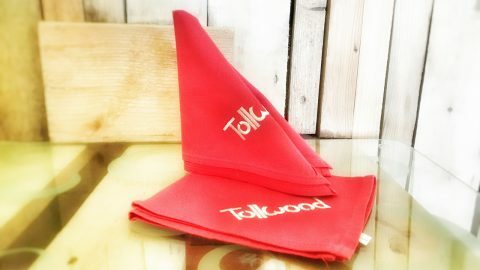 The exhibitors at Tollwood Festival are independent enterprises, who sell their products at the festival. in case of refund or compensation claims, we kindly ask you to contact the exhibitor directly. I have a food intolerance / allergy. How can I find out which food stall offers food according to my needs? You receive this information directly at the food stall. I am looking for an exhibitor who has been at the festival last summer. Where can I find him/her? At Tollwood-Marktforum you can find information on all exhibitors of the past festivals, including a detailed description. 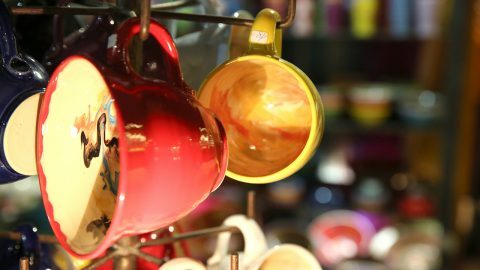 How long is the Tollwood Market open in winter? 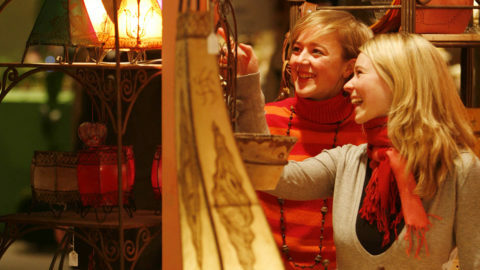 The “Market of Ideas” at the Winter Festival – like any other Christmas Market- is only open until 23rd December, 10 pm. 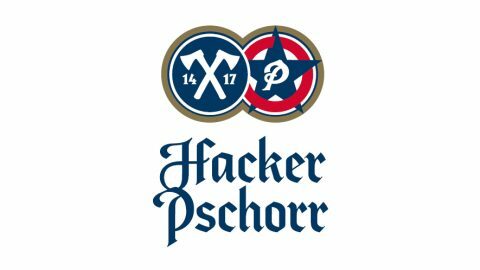 On 24th December the Festival is closed. 26th to 30th December the show CAVEMAN takes place on the festival grounds. 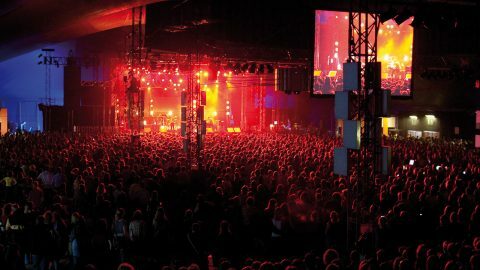 The festival ends with the events on New Years Eve. Tollwood makes an effort to construct the festival grounds with its market stalls, toilets, entrances, pathes, areas of movement and encounters as accessible as possible. 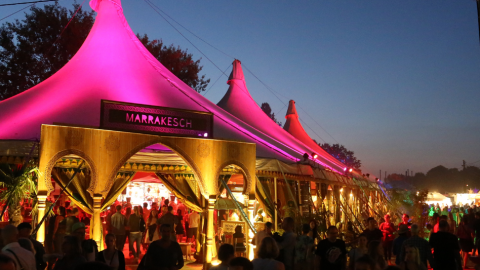 All tents (Bazar, Mercato, Weltsalon, Hilton Grand Chapiteau, Tief-im-Wald-Bar, Food-Plaza) as well as restrooms and many food stalls are accessible for wheelchair users. However, for safety reasons there are some restrictions (i.e. number of wheelchair spaces) which are determined in cooperation with the official authorities according to the technical data of each tent. Read more on how to buy a ticket and reduced ticket prices, admission and spaces for wheelchairs at our events, as well as on our disability-friendly toilette [>>]. Is the "Market of Ideas" also open on New Years Eve? The “Market of Ideas” with market and food stalls has already been dismantled by New Years Eve. 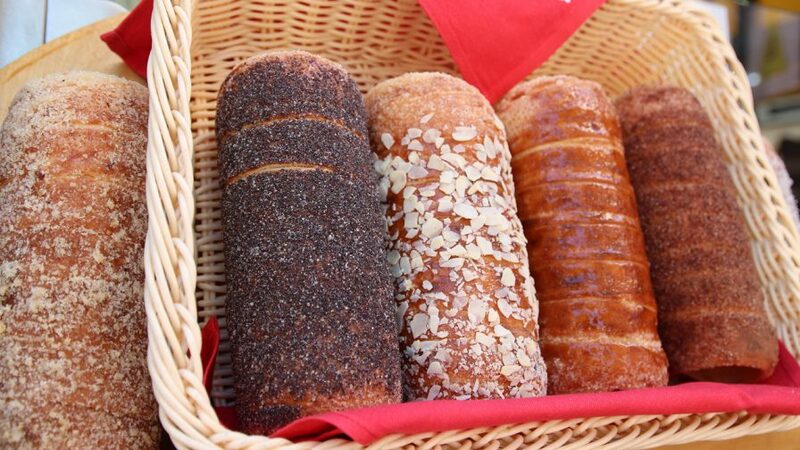 However, there are some food stalls at the Food Plaza as well as bars with Live-Music inside the tents. The Tollwood Market closes – like any other Christmas Market – on 23rd December, 10 pm.